Architecture: our design should look as integrated into your existing architecture as possible. Lifestyle: how you intend to use the room is critical in suggesting the right products. 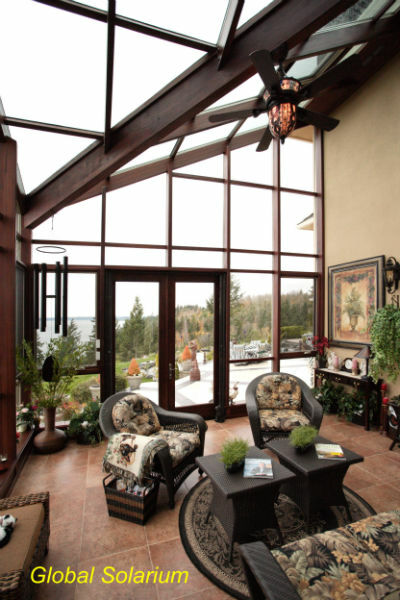 CAD views of your proposed sunroom. We provide complete plans and site specific engineering. We deal with the permitting jurisdiction on your behalf.